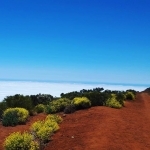 Most of island’s attractions like Teide National Park, La Orotava, Garachico, Puerto de La Cruz and Loro Parque, Icod de Los Vinos and Dragon Tree, Candelaria and Basilica of Black Madonna, La Laguna and Santa Cruz, Anaga and Teno Mountains with Masca village and famous Masca Road you can reach taking one coach excursion or a few bus sightseeing tours with Tenerife Host. 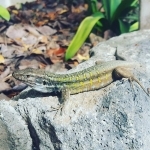 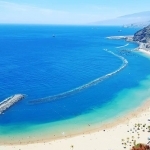 If you wish to do just one tour, then we suggest to take TEIDE & WEST COAST – BUS SIGHTSEEING TOUR and, if you wish to see nearly whole the island – the best combination will be to take also ANAGA & TWO CAPITALS – BUS SIGHTSEEING TOUR. 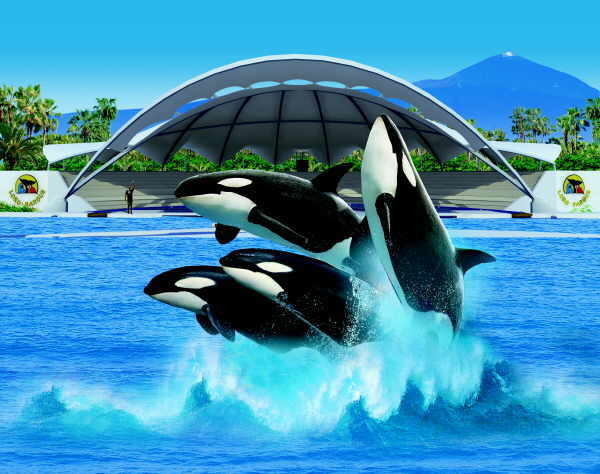 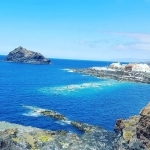 We can say these two bus sightseeing tours are the most important tours to do if you are visiting Tenerife and stay in the South of the island. 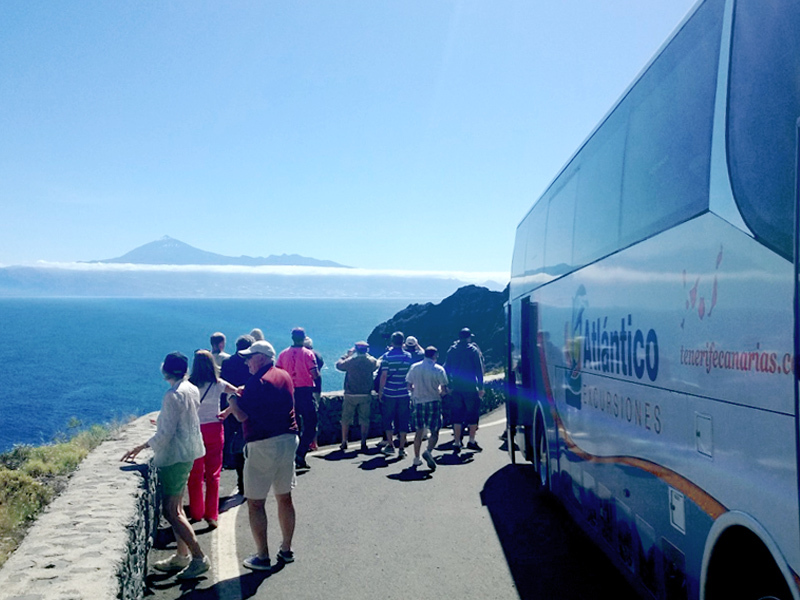 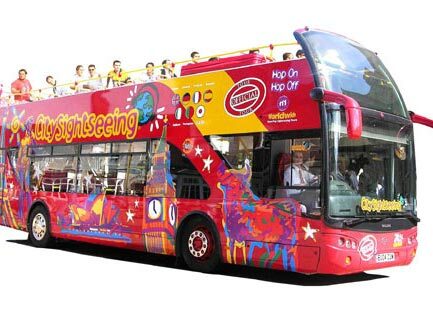 If you are interested in something special or interested to learn about all possible and available bus sightseeing tours in Tenerife, we suggest firstly to send to the bus tours operator or agency the period of your stay on the island and the tours you want to do – so they will adjust bus tours availability to your period of stay.